Gov. Rick Scott signed Florida's texting while driving ban into law Tuesday during a ceremony in Miami. Scott signed the law at the Alonzo and Tracy Mourning Senior High School in North Miami. "As a father and a grandfather, texting while driving is something that concerns me when my loved ones are on the road," Scott said in a statement. "The 100 days between Memorial Day and Labor Day are known as the deadliest days on the road for teenagers. We must do everything we can at the state level to keep our teenagers and everyone on our roads safe. I cannot think of a better time to officially sign this bill into law." The law will make manually typing on devices like smart phones while on the move, a secondary violation. 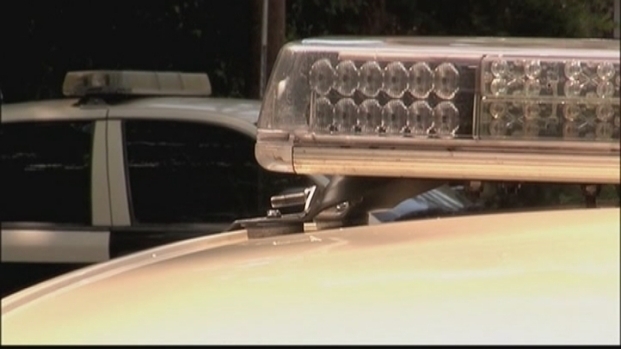 That means a driver would have to be stopped for another offense such as speeding in other to receive a citation for texting. Gov. 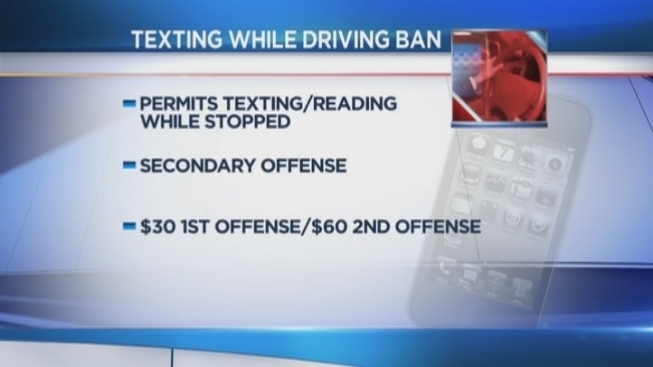 Rick Scott is set to sign Florida's texting while driving ban into law Tuesday. Julie Jimenez and Christine Barney comment. Critics claim the bill will be too hard to enforce. Christine Barney, CEO of RBB Public Relations drafted a pledge back in 2010 that employees should keep both hands on the wheel at all times and never text, email or apply makeup while driving. The businesswoman and mother was inspired after witnessing an accident caused by a distracted driver. Florida Governor Rick Scott could sign or veto a texting while driving ban as soon as the weekend but so far, he has given no indication which way he is leaning. Attorney David Seltzer comments on the bill. "I could see right through the rearview mirror that they were texting and they just drove right into the car in front of them," said Barney. Barney said taking strides to curb the behavior is what's important, and RBB looks at this as a business issue. 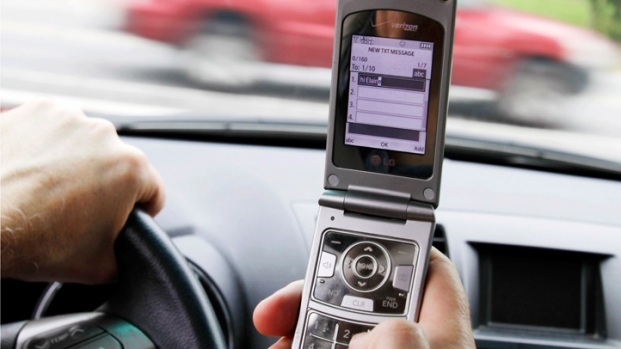 Florida lawmakers have passed a statewide ban on texting while driving. The Senate passed a bill (SB 52) on Thursday by 39-1. 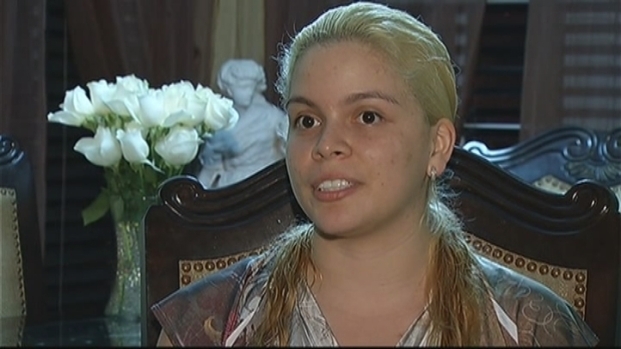 Yessica Torres, whose family member was killed in a texting-while-driving crash, comments. Sen. Nancy Detert and Broward Commissioner Chip LaMarca also comment. "We think that will help change behaviors faster than just looking at it as a social issue," she said. Over the last three years, she said the pledge has proven successful. All 40 employees have signed it, and are provided with hands free devices to make sure they won't be tempted. Some, like Julie Jimenez, even have blue tooth enabled technology in their cars. Their pledge goes further than texting. It tackles distracted driving in general, including eating, and grooming. "It's true all of those things are distracting you from keeping your eyes on the road and your focus on road," said Jimenez, who no longer eats on the go either. If she buys something on the road, she pulls over to finish her meal. "It has to start somewhere, and I think employers are in the perfect position to start making that change right now," said Barney.